For the past two weeks I’ve watched the sun rise almost every day. So when I got home yesterday I only had this on my mind – a burning circle of light around these wedding rings. 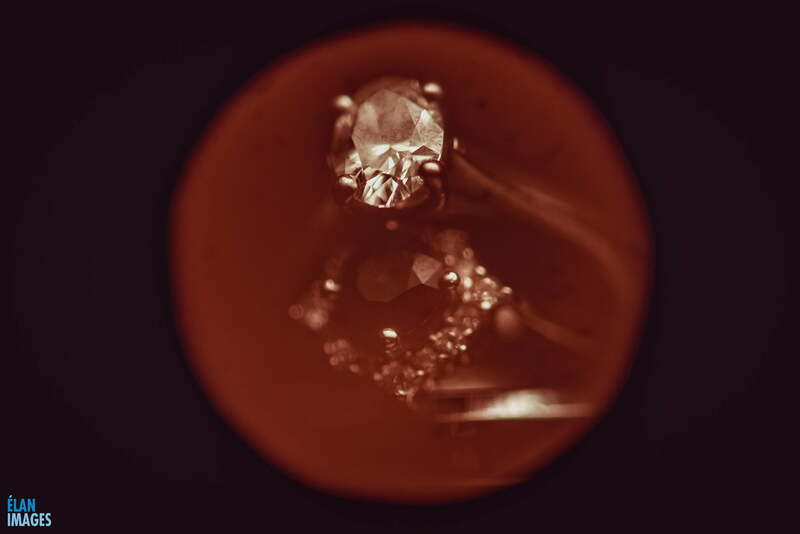 Photographing tiny wedding rings can be challenging in itself. Positioning a circle of light perfectly over the diamonds which are only a few millimetres across is another thing altogether! This shot took almost 70 attempts before I was finally happy with it. I love capturing these kind of wedding details in interesting and creative ways. I usually take the wedding rings away whilst everyone is sat eating, as this is the perfect time to set up a tiny studio and get the photo perfect.